'A' category College as rated by M.D. University for the session 2014-15. 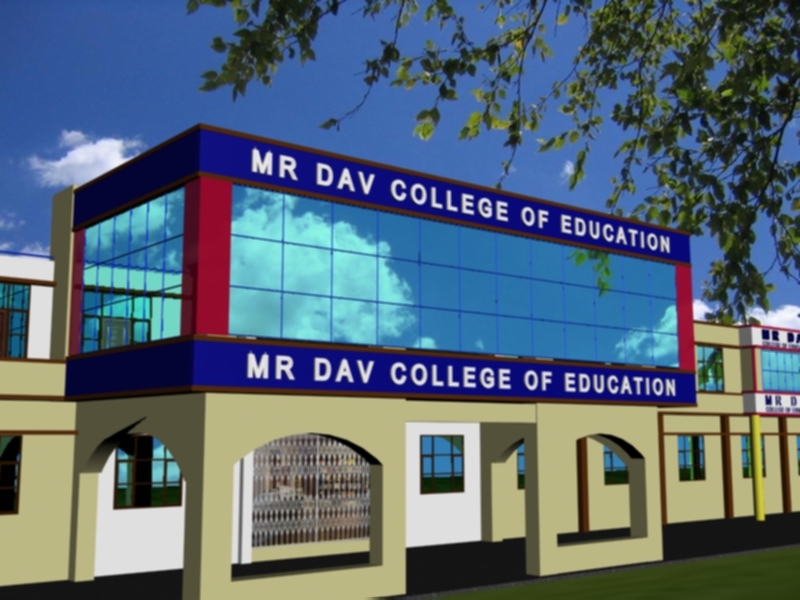 NAAC ACCREDITED GRADE "B" EDUCATION COLLEGE. Full set of books will issued from the College to every student free of cost. 100% examination result. All students are passed in Ist Division. Full practical note book & other material is supplied to the students from the College. 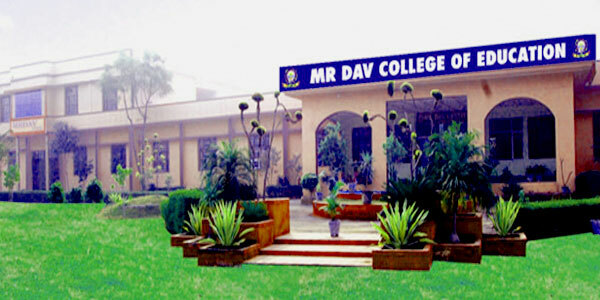 In whose memory the Institute was named "MR DAV College of Education", established to honour his services towards modern Haryana. Phone : 09355671757, 08950160283, 08950066210.